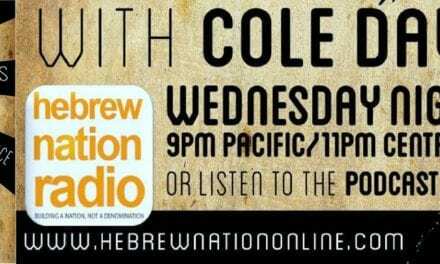 In this podcast, Cole discusses how we have a spiritual scent and what contributes to it. How do demons smell us and how do we smell to the Heavenly Father? 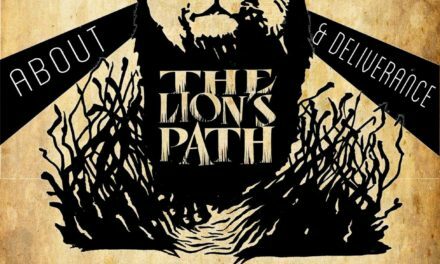 Listen now for the next Lion’s Path Radio Show Podcast.